Pokemon GO has kicked off a new event featuring a few extra bonuses. Friendship will increase twice as fast, you’ll receive twice the amount of Candy for each trade, and trades only need half the regular amount of Stardust. 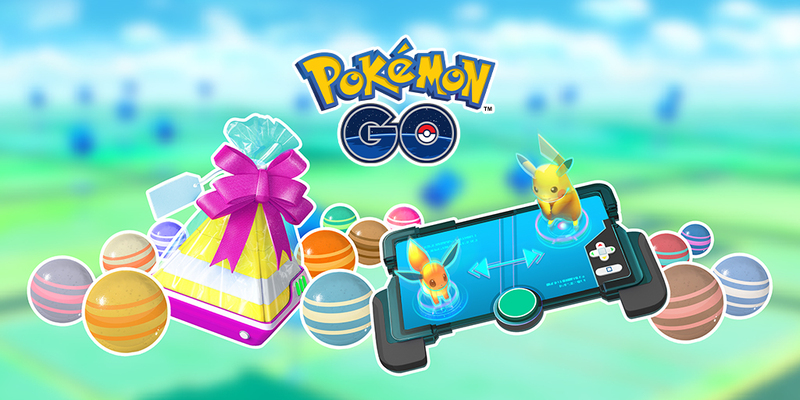 The latest Pokemon GO event will be live until February 11 at 1 PM PT / 4 PM ET.